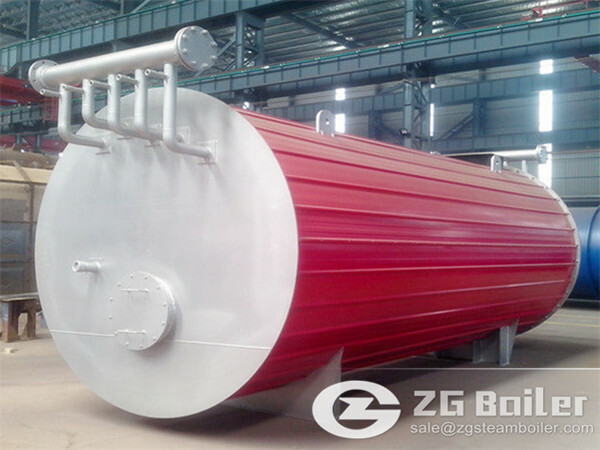 The energy transfers when using a coal fired boiler has useful and non useful aspects. Lets considering each of the possible methods of heat transfer, how they occur, and whether they're useful or not. They will be useful if the heat is transferred to the water to turn it into steam to turn turbines to produce rotational power (either to an engine or a generator). It is not useful if the energy goes anywhere else. Very important in coal fired boiler itself, as it conducts heat received externally to the water inside. There may some conduction from the base of the furnace to elsewhere, which is not useful as it channels energy away from the water. The steam produced will also lose heat by conduction to the turbines themselves, reduces the steam's pressure and hence reducing its ability to turn the turbines. Much heat produced by fire is radiant heat, and this is useful in transferring heat to the coal fired boiler. But everything that is heated radiates also, and so heat will be lost from the outside of the coal fired boiler as it radiates heat away itself. Hot air rising from the fire will transfer more useful heat to the coal fired boiler. The convection of the water and its steam carries heat away from the water. This is useful because it helps to achieve the aim of the boiler, but requires more heat to continually be added to the boiler use coal as fuel.